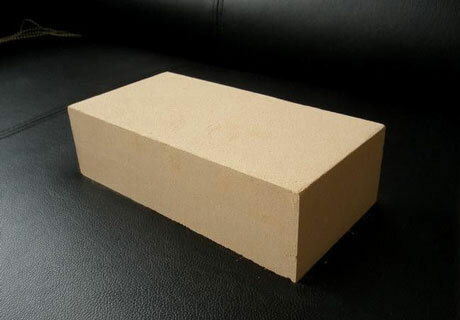 Insulation brick belongs to a kind of lightweight insulation refractory material, which is mainly sintered using high quality clay as the main raw material at high temperature. 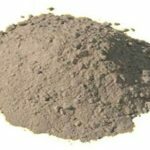 It has the advantages of low bulk density, light bulk density, low thermal conductivity and good heat insulation effect. Insulation brick has a lot of different types, and its density will also vary based on different models. The classification of bulk density of insulation bricks is quite different from that of heavy refractory bricks. The lower the bulk density of insulation bricks, the better the thermal insulation performance, and the aluminum content is basically the same. So everyone who needs insulation bricks can find the right ones in RS Company according to their actual use. Contact us for free price list right now! 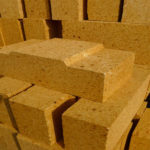 Being used as an insulating material for industrial furnaces, insulation brick can reduce heat loss in the kiln, saves energy, and reduce the quality of thermal equipments. Firstly, Operating Temperature. 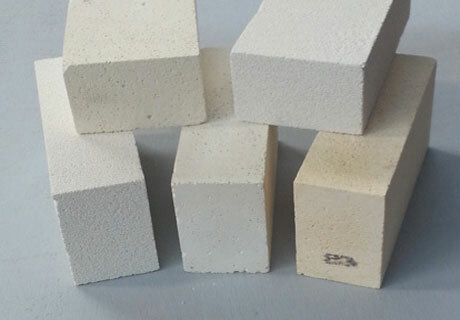 According to the use temperature, insulation brick can be divided into low temperature heat insulation brick (use temperature is 600℃~900℃), medium temperature insulation refractory material (use temperature is 900℃~1200℃) and high temperature insulation refractory material (use temperature is higher than 1200℃). 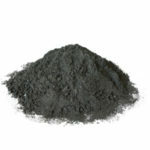 Secondly, Bulk Density. Insulation brick can be classified into light refractory bricks (bulk density 0.4~1.0g/cm3) and ultra-light refractory bricks (bulk density less than 0.4g/cm3) based on the volume density. Thirdly, Production Method. There are different ways to manufacture insulation bricks, such as burning-out addition method, foam method, chemical method and multi-space material method, etc. 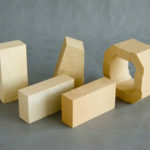 Besides, insulation brick can also be classified into shaped insulating refractory product and monolithic refractory according to the shape. Fourthly, Insulation bricks can be classified into LG-MJ-NG-GG-GGR-PG-LGJ grades according to their types, and each grade is selected according to the requirements of its use. 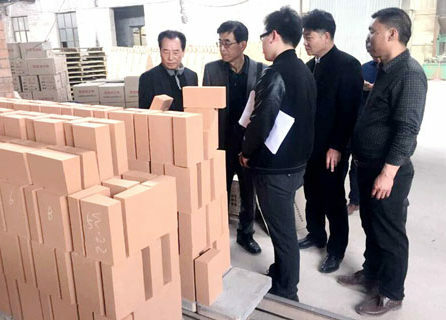 From above descriptions, we can know that insulation bricks have a number of different varieties, such as lightweight clay insulation brick, mullite insulation brick, alumina bubble brick, lightweight silica bricks, etc. 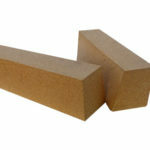 Clay insulation bricks are the most widely used among them, both in thermal insulation and in industrial furnaces and thermal pipes, machinery, ceramics, and chemicals. 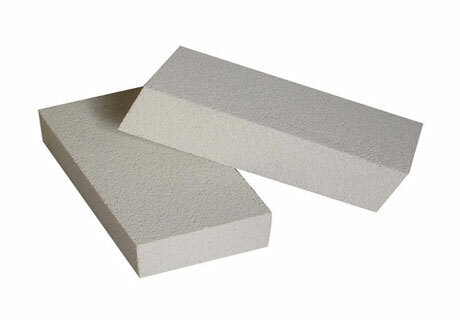 Lightweight clay insulation bricks are usually used in the thermal insulation of industrial furnaces according to their functional characteristics, which can reduce the heat loss of the furnace and save power. The operating temperature of them is between 1200℃and 1400℃. 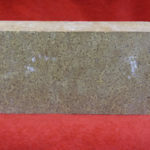 The benefits of lightweight clay insulation bricks are outstanding features and low price quotes. So if you are looking for cheap insulation bricks with the best quality, just click here for free quotation. 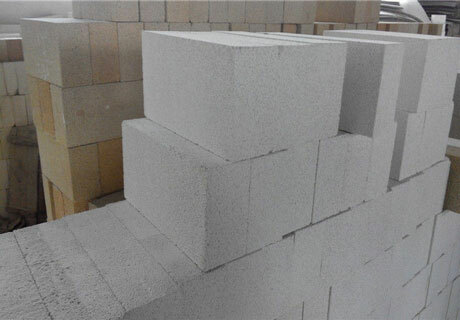 Mullite insulation brick can directly touch the flame, whose refractoriness can reach above 1790℃, and the larger use temperature is between 1350℃ and 1450℃. 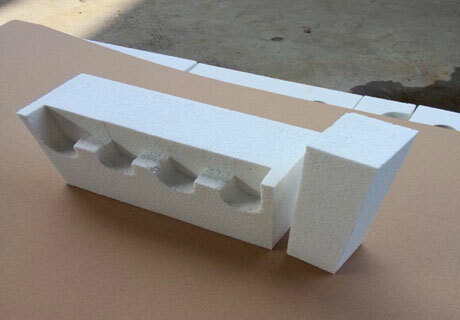 Mullite insulation brick has the characteristics of high temperature resistance, light weight, small thermal conductivity and remarkable energy saving effect. It is widely used in the cracking furnace, hot blast furnace, ceramic roller kiln, electric porcelain drawer kiln, glass crucible and various electric furnace lining. 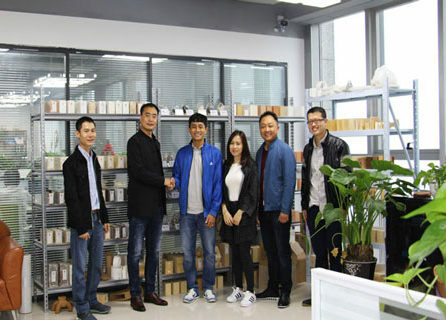 Alumina bubble brick is made of alumina hollow spheres and alumina powder as the primary material, with the addition of other binders, fired at a high temperature of 1750℃. 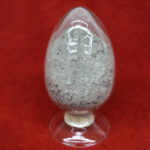 So it is a kind of energy-saving insulation material attributed to ultra-high temperature materials. 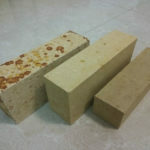 Alumina bubble brick is very stable in all kinds of atmospheres, especially used in high temperature furnaces at 1800℃. 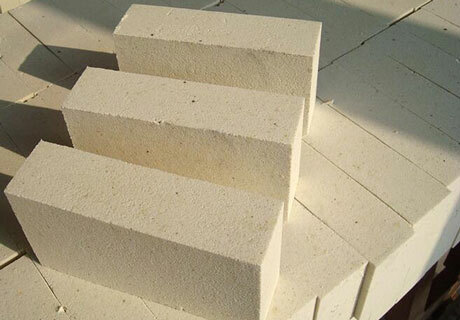 Alumina bubble bricks are widely used in the high-temperature, ultra-high temperature furnaces such as petrochemical industrial gasifiers, carbon black industrial reactors, metallurgical industrial induction furnaces, etc. according to their physical and chemical policies, and have achieved very good energy-saving effects. Rongsheng Kiln Refractory Company is a professional manufacturer in China. Various Cheap Refractory Materials For Sale From RS Factory, such as high alumina bricks, fire clay bricks, silica bricks, corundum bricks, magnesite bricks, castable refractory, refractory concrete, etc. 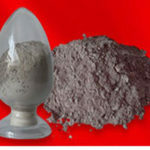 Zhengzhou Rongsheng Refractory is a refractory and thermal insulation material production enterprise, which is a comprehensive enterprise integrating scientific research, testing, development, production, sales and customers. RS Factory possesses one production line of shaped and unshaped fire-resistant and wear-resistant products respectively, one production line of thermal insulation products, which is enough to meet the processing capacity of 80,000 tons of high-quality products per year. 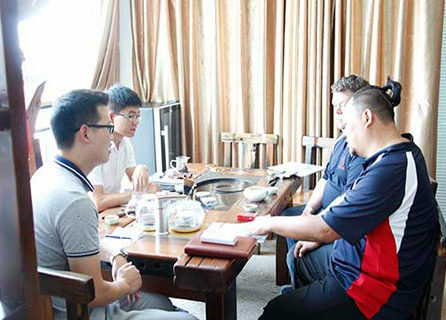 In addition, RS has a furnace construction team with professional anti-corrosion and heat preservation engineering level and kiln masonry second-class qualification. So you can feel free choose RS to be your partner! And Contact us for more details right now!